Not your average Business Speaker. Latisha M focuses on network engagement for social media marketing and successful branding through social media. Most venues book her for closing events, since she has a way with breathing life back into an all day event. Also for events that are multiple days, since her programs can be summarized in 30 minutes to 2 hours, or within 5 days; she often is asked to perform at summits, weekend symposiums, or to put together a 5 week course for corporates and small businesses. 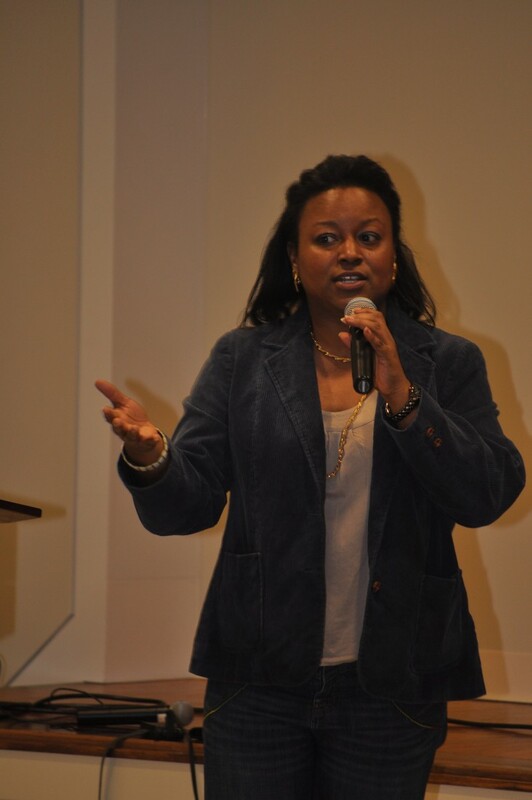 Clients and Audience members always have fun in learning with the interactive presentation, during most live events Latisha brings new usable tools that she teaches the audience how to use and they walk away with great ways to connect with their clients and followers. Audience members will learn new ways to use Twitter, Google Plus, LinkedIn, and Pinterest. Facebook is also included and Latisha will teach you how to re-engage your followers and keep them as a referral tunnel. May We Help You's Radio Network Producer and Owner Latisha M knows what it means to work from home. 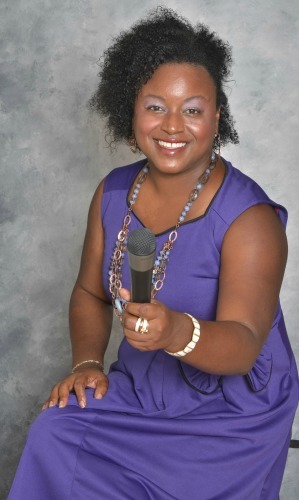 She runs a radio network everyday as well as a consultant firm for small to large businesses. 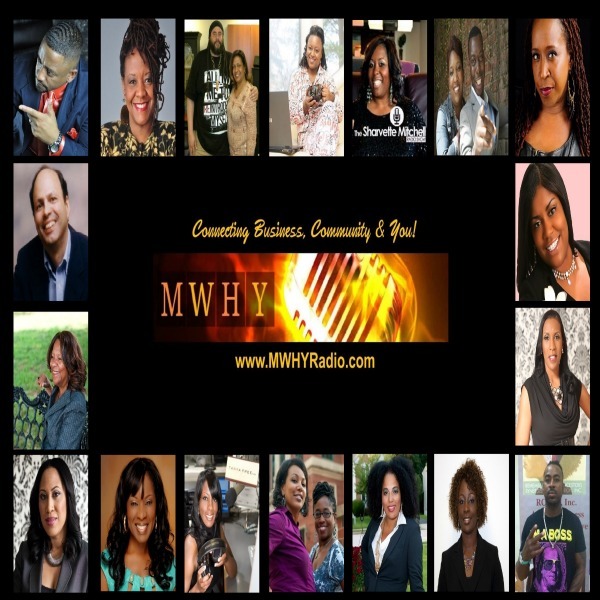 Latisha also host her own show where she provides tips on how to be successful working from home as well as special guest who are business owners and entrepreneurs who provide success stories and services you'll need to do the same. From Small LLC's to Celebrities and Entertainers, she will bring you the best in the industries you want to know more about. A goal of Latisha's and MWHYLLC is placing motivated, Independent Contractors, back to work. The LLC takes contracts for small to large businesses and provides services for Social Media Marketing, Online Campaigns, and Website Development. Latisha developed the Radio Network to help spread the word of what entrepreneurs were doing around the US and instantly became a Global success. Speaker or Coach doesn't define what Latisha does during events, she is a teacher through and through and continues to pour in to the awaiting audience her knowledge that will truly do what her motto states: Connecting Business, Community, and You! For a fun, interactive, and fully active experience, you will want to have a large screen or a large digital flat screen television. Connects for either should be through HDMI or VGA connections. 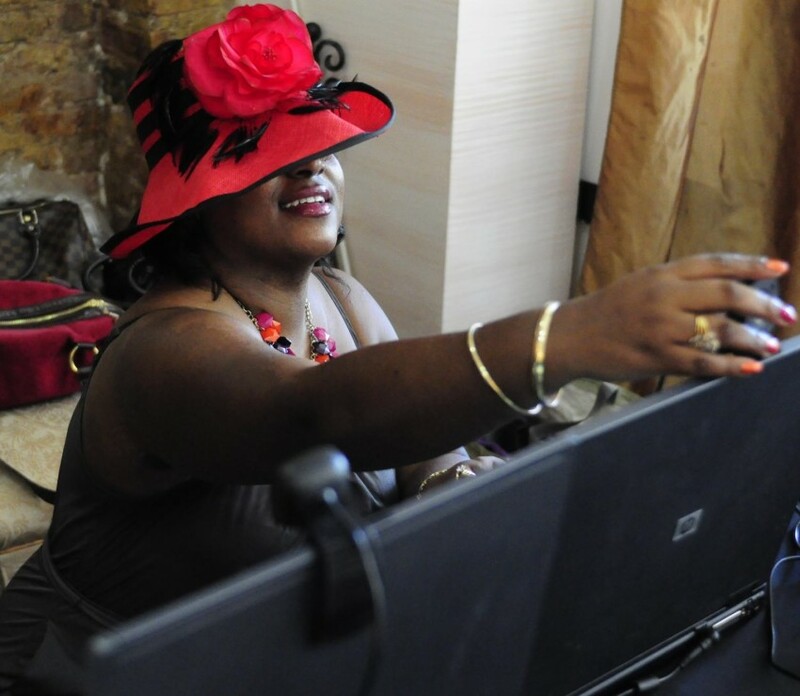 If you want Latisha to make your event live online, you want to have wifi services with either a strong 3-4 bar level or direct connection. Latisha can provide her own internet connection for an additional fee. Latisha loves presenters who perform. Political Comedians are her favorite because they are educated, well rounded, and can poke fun at the top issues of today. That is Latisha's style, she pokes fun at the misuse in social media today while teaching you the techniques that will set you apart from the rest.